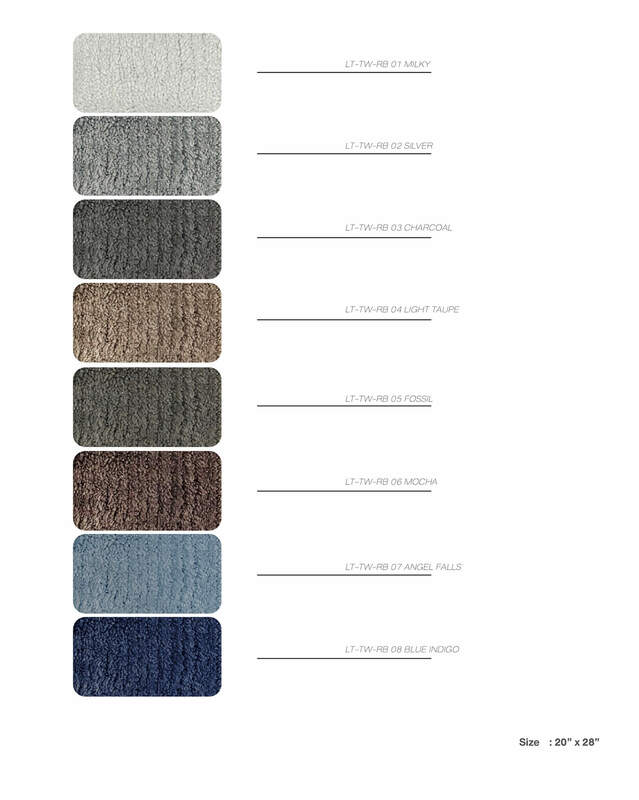 LOTUS® RUBIC Bath Rug Collection is a multipurpose rug hand tufted with Anti-Skid coating. Made to last under your feet ideal for home decors as bathroom mats, bedroom mats, kitchen rugs, doormat and more. Instantaneous Water Absorption. 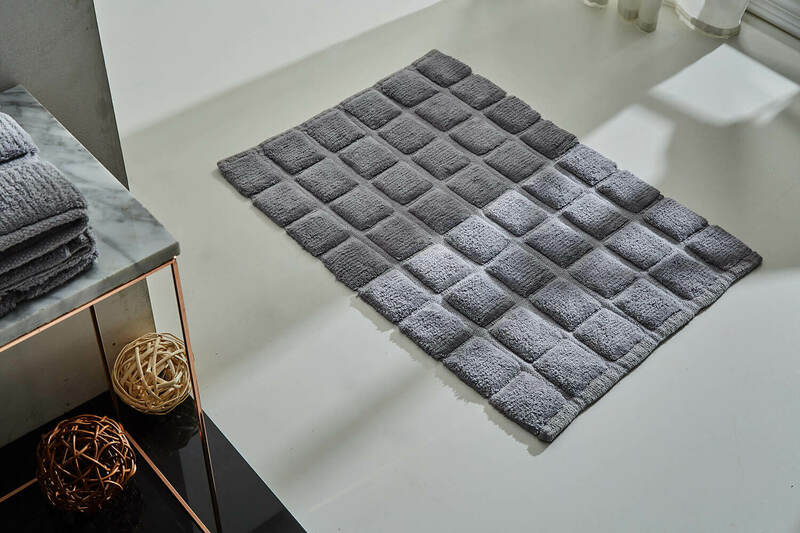 LOTUS® RUBIC Bath Rug Collection is a multipurpose rug hand tufted with Anti-Skid coating. Made to last under your feet ideal for home decors as bathroom mats, bedroom mats, kitchen rugs, doormat and more.